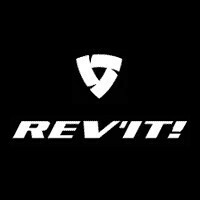 The REV'IT! 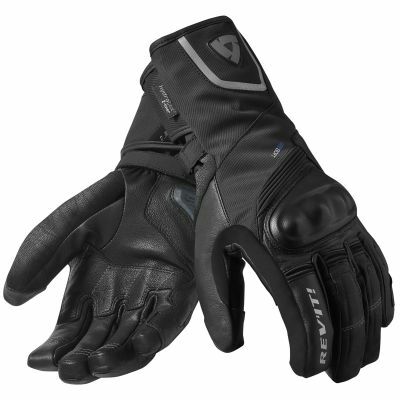 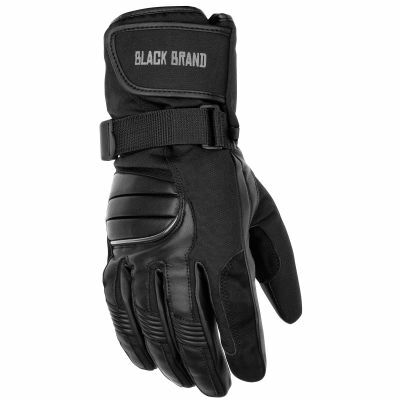 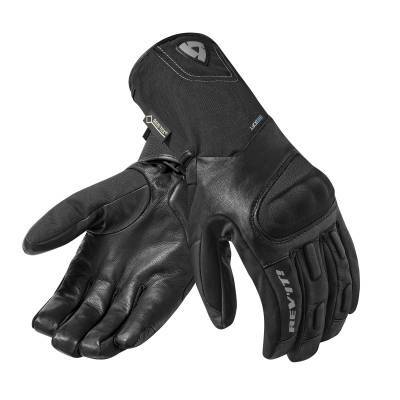 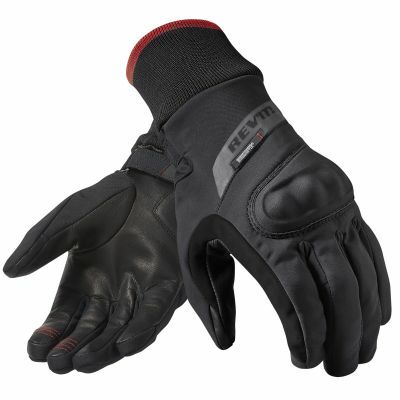 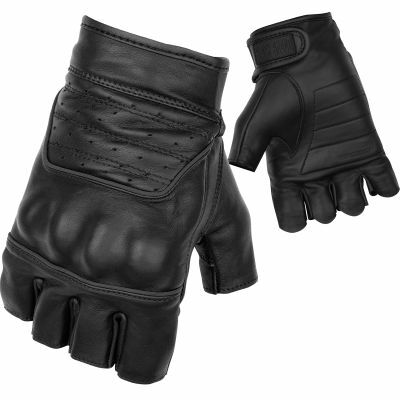 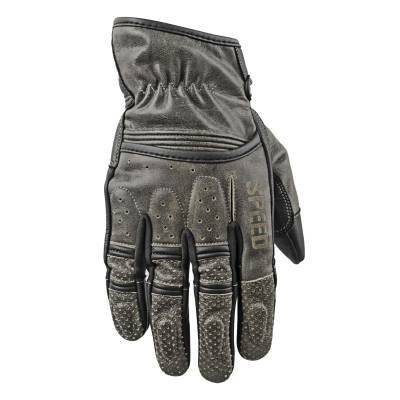 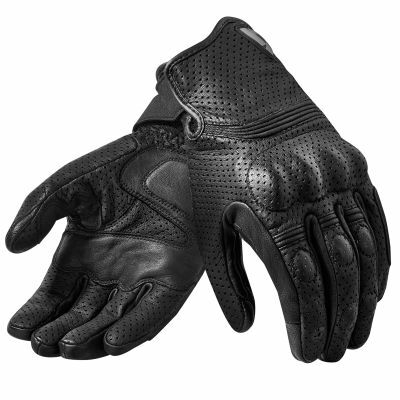 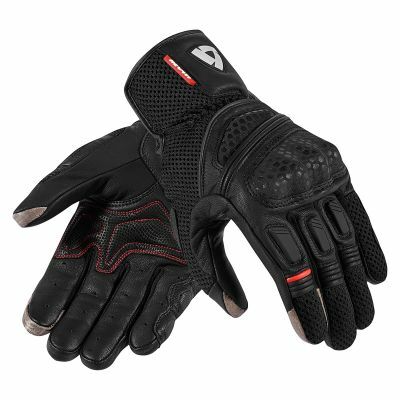 Monster 2 motorcycle gloves are fully constructed with supple yet durable goat skin leather making them easy to wear. 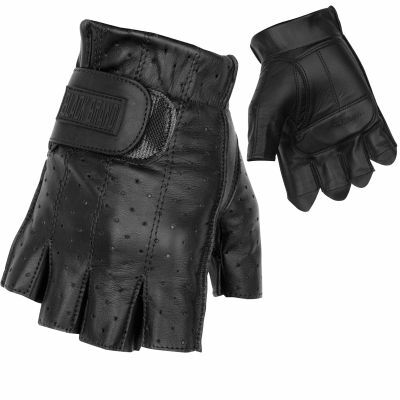 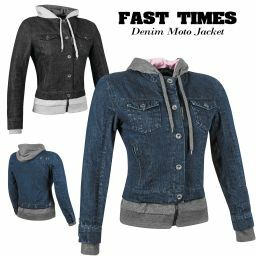 Quality impact protection at the knuckles and fingers is covered with goat skin giving them a neat and sleek look. 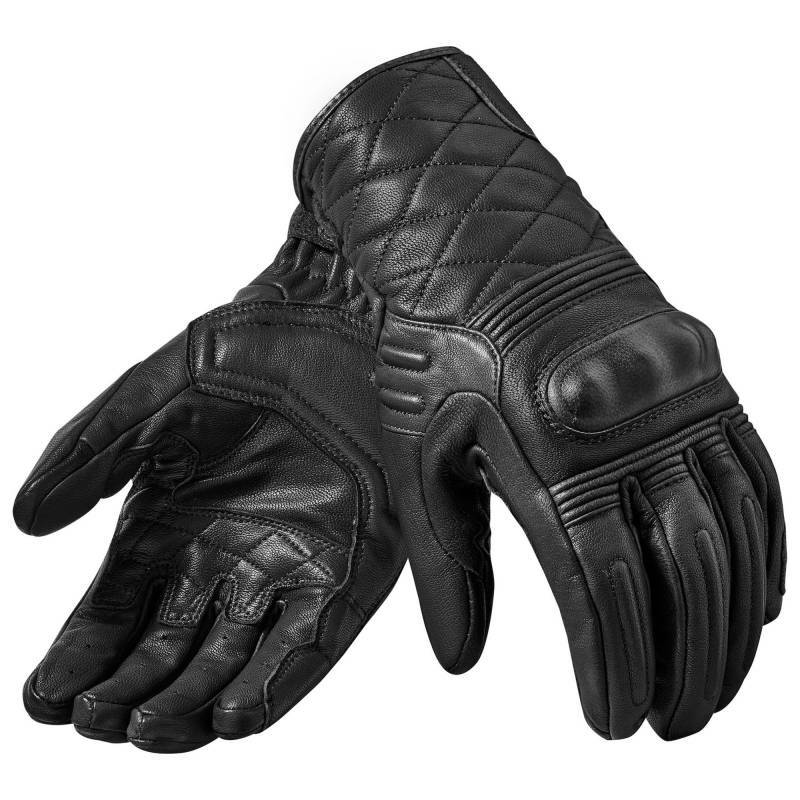 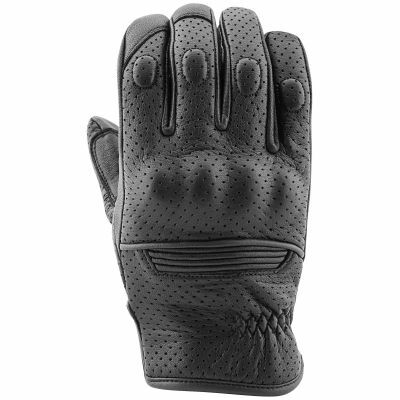 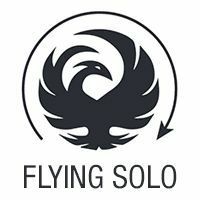 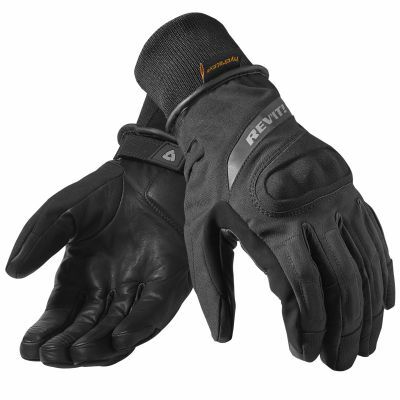 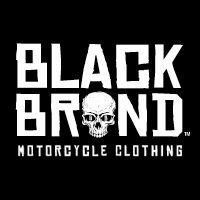 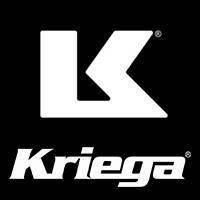 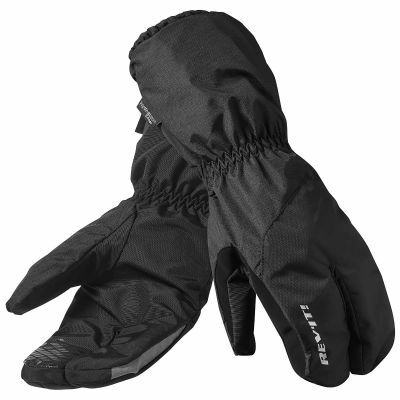 The light weight Tri-fleece lining provides warmth on cold days while the ventilation panels under the fingers allow these retro inspired men's motorcycle gloves to breath. 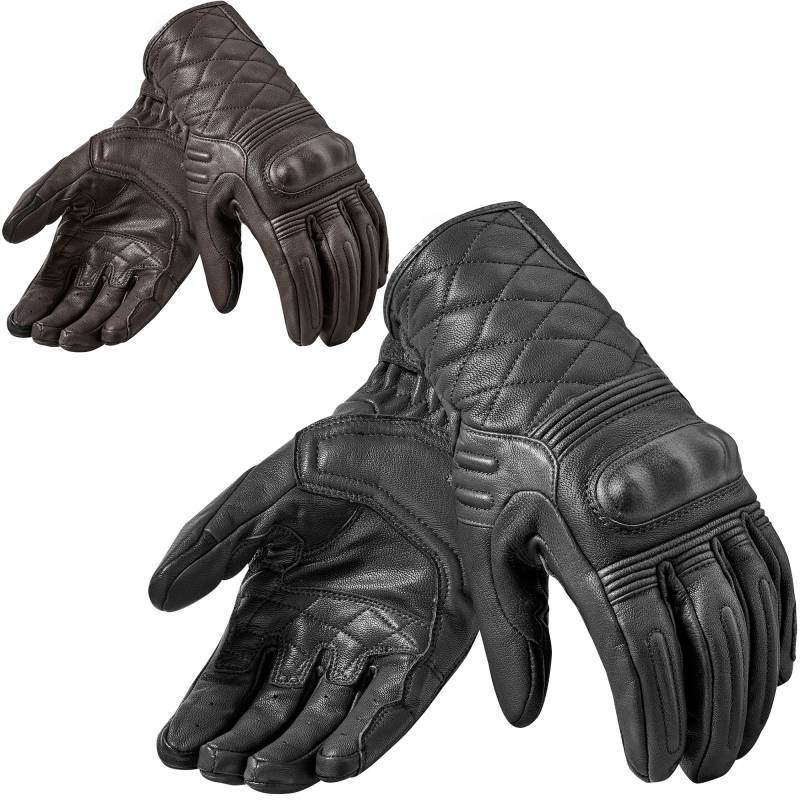 Beautifully designed with stylish pleating across the wrist these retro leather motorcycle riding gloves look awesome paired with just about any riding jacket.